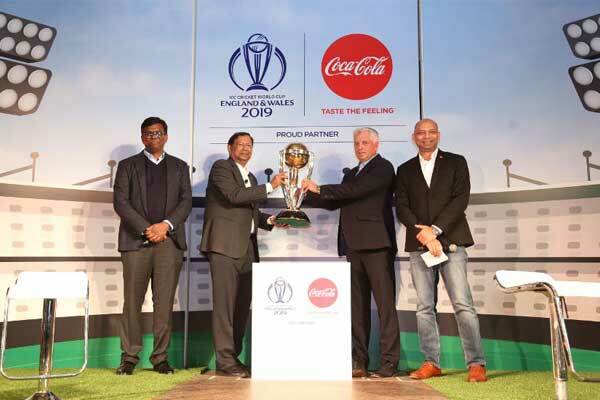 ICC has announced a five-year global sponsorship partnership with Non-Alcoholic Beverage maker Coca-Cola. 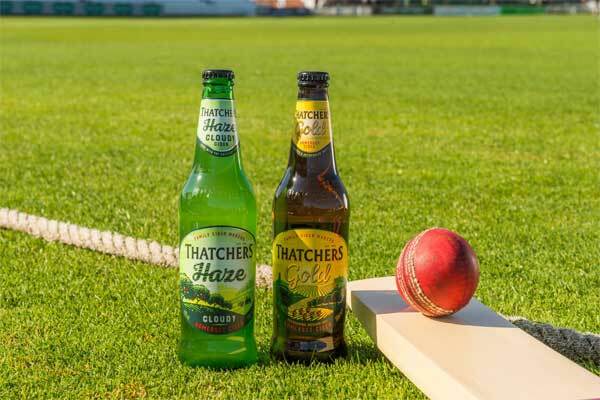 The partnership came ahead of ICC World Cup which is to be played in mat this year. Under its five-year global sponsorship partnership deal it will include all ICC events across the world including ICC Men’s Cricket World Cup 2019 in England and Wales, T20 World cup both for Man and Women, the ICC Women’s World Cup 2021 in New Zealand and ICC Men’s Cricket World Cup in India in 2023 among others likewise tournaments. ICC will try to use Coca-Cola company’s vast products portfolio in order to expand the sport’s footprint globally.